Because of the phenomenal response I have received so far, I want to extend the contest for my book giveaway through the month of December. Thank you so much for supporting me! If you haven’t already, please enter to win one of each of my Civil War novels from the Renegade Series: A Beautiful Glittering Lie and A Beckoning Hellfire. These books are both award winners, and would make great gifts as well. to enter, like my website (http://jdrhawkins.com), subscribe to my blog, and you are automatically entered to win! Once again, thank you so much for your patronage. One of the greatest American speeches took place 150 years ago at a small town in Pennsylvania known as Gettysburg. The occasion was the dedication of the Soldiers National Cemetery, following the bloodiest three days in our history that took place during the Civil War. At the time, both sides believed themselves to be victorious, but by July 4, 1863, it became apparent that the Union had succeeded in defeating the Confederates when General Lee ordered his army to retreat back into Virginia. The cool winds blew through the Georgia pines during those bitter sweet days of autumn during a Zip-a-Dee-Doo-Dah time in Atlanta. 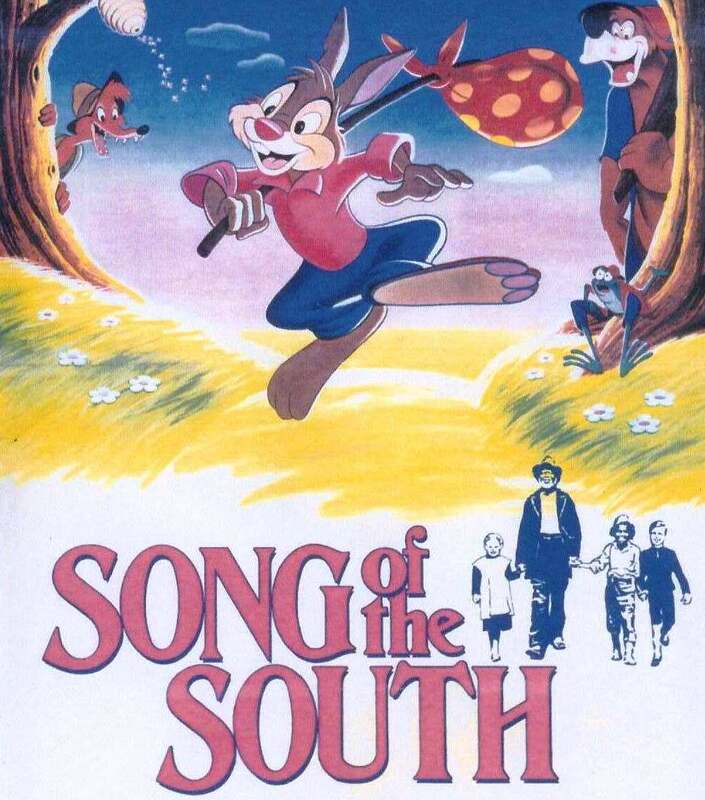 At the suggestion of the Junior League and the Uncle Remus Memorial Association of Atlanta, Georgia Walt Disney and RKO Pictures agreed to hold the world premiere of Song of the South on Tuesday, the 12th day of November, in the year of our lord 1946 in Atlanta, Georgia. The theater chosen was the Fabulous Fox Theater http://www.foxtheatre.org/ on Peachtree Street. The premiere of “Song of the South” is said to have been inspired by the gala events surrounding the premiere of “Gone with the Wind” that had drawn a half-million people to Atlanta seven years earlier and which the Junior League had also sponsored. Walt Disney http://en.wikipedia.org/wiki/Walt_Disney made his introductory remarks for “Song of the South,” introduced the cast, then quietly left for his room at the Georgian Terrace Hotel across the street. It is written that he paced the floor and smoked cigarettes in nervous anticipation of how Atlanta would receive his movie. “Song of the South” put the Wren’s Nest on the map which is the beautiful home of author Joel Chandler Harris located on Ralph David Abernathy Blvd., formerly Gordon Street named for Confederate General and one time Georgia Governor John B. Gordon, in Atlanta’s Historic West End District. Harris lived at the ‘Wren’s Nest’ a Queen Anne Victorian house from 1881 to 1908 and penned many of the Br’er Rabbit tales on the porch. Take a step back in time and join the good folks at the Wren’s Nest for daily tours and storytelling every Saturday at 1 pm. Song of the South is a wonderful collection of stories that includes a blend of live action and animation, based on the popular ‘Uncle Remus’ stories by Joel Chandler Harris. It is set in the Old South after the War Between the States. The story begins with young boy Johnny (bobby Driscoll) who is sent to live on a Southern plantation with his Grandmother (Lucile Watson) while his parents are considering divorce. The movie also stars the wonderful Hattie McDaniel of “Gone with the Wind” fame. Johnny is cheered up by a Black-Southern story teller Uncle Remus (James Baskett) who tells the young boy and other children tales about Br’er Rabbit, Br’er Fox and Br’er Bear whose delightful adventures are illustrated in cartoon form. Each story has a morale that Johnny carries into his daily life. The original book of Joel Chandler Harris is hard to find and the movie’s last release was about thirty years ago. Uncle Remus, please tell us another good story. Country singer Don Williams’ song ‘Good ole boys like me’ begins with…. A good bedtime story for your children and grandchildren might begin with…. ‘Now, this here tale didn’t happen just yesterday, nor the day before.’Twas a long time ago. And in them days, everything was mighty satisfactual. The critters, they was closer to the folks, and the folks, they was closer to the critters, and if you’ll excuse me for saying so, ’twas better all around’—-Uncle Remus from Disney’s Song of the South. Have a Zippy Doo Dah Day! Tomorrow we honor those who have served in the armed forces on what is now known as Veteran’s Day. The day was originally established as Armistice Day, the day that the Armistice was signed ending WWI. Major hostilities were ended on the eleventh hour of the eleventh day of the eleventh month of 1918. President Woodrow Wilson declared it a holiday in 1919. In 1953, the idea was spread to include all veterans, changing it from Armistice Day to “All Veterans” Day, and in 1954, President Dwight D. Eisenhower signed the bill into law. All states within the United States observe this holiday. National ceremonies take place every year at the Tomb of the Unknowns in Arlington National Cemetery. The day will be celebrated with parades, speeches, and observances of our beloved veterans. So if you know someone who has bravely served in defense of this great country, give them a hug. If they are serving now, hug them. If they fought in the Middle East, Vietnam, or Korea, give them big hugs (my dad was a Korean War vet who served as a Marine). And if they are one of the few remaining veterans who fought in WWII, give them an extra special hug. Without these men and women, our freedom would be lost. Andersonville has acquired the famed reputation of being the most notoriously diabolical prisoner-of-war camp of the Civil War. POW camps in the North were just as terrible if not worse, but once the war was over, Commandant Henry Wirz received the brunt of the blame, and was the only person executed for war crimes. Following a farcical trial, he was hung on November 10, 1865 after he refused to condemn Confederate President Jefferson Davis.